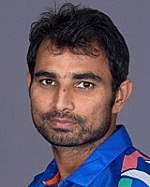 Mohammed Shami was born on 9th March 1990 in Sahaspur Amroha, Uttar Pradesh state. His father recognized his bowling skills and sought the help of cricket coach Badruddin Siddique to make him a professional. He started his cricket by playing for Dalhousie Athletic Club, Kolkata in 2005. While playing for Dalhousie Athletic Club Debabrata Das, secretary of Cricket Association of Bengal was impressed by his abilities and hired him with contract price of Rs 75,000 for his Town Club. But when he was not selected for Bengal Under-22 team Debabrata Das went to the selectors committee and asked them to watch his bowling, after watching his bowling in person he was chosen for the team. Mohammed Shami subsequently joined Mohun Bagan Club where he played with Sourav Ganguly and Sourav Ganguly was impressed by his skills. He was later picked for Bengal Ranji squad in 2010. 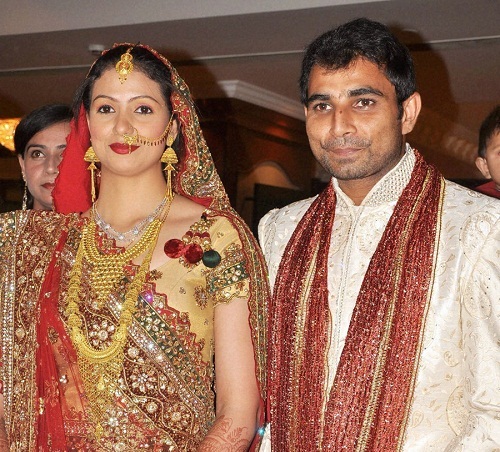 His career took big boost after playing for Kolkata Knight Riders in Indian Premier League-2011. He made his International career debut playing for ODI series against Pakistan replacing Ashok Dinda. 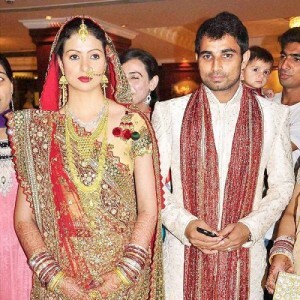 His made his test debut against West Indies in November 2013 at Eden Gardens, Kolkata. He later played for Australian tour in 2013, New Zealand tour in 2014, Asia cup in 2014, 2015 Cricket World Cup etc. He was born to Tousif Ali, a farmer. 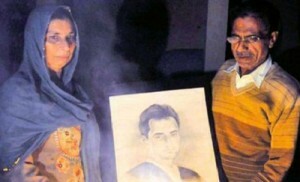 His father was a fast bowler who played for local matches during his younger days. 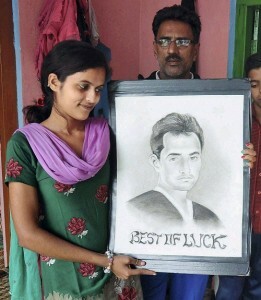 He has three brothers who are also interested in cricket and usually plays in local matches in city. Mohammed Shami married Hasin Jahan, a former model on 6th June 2014. 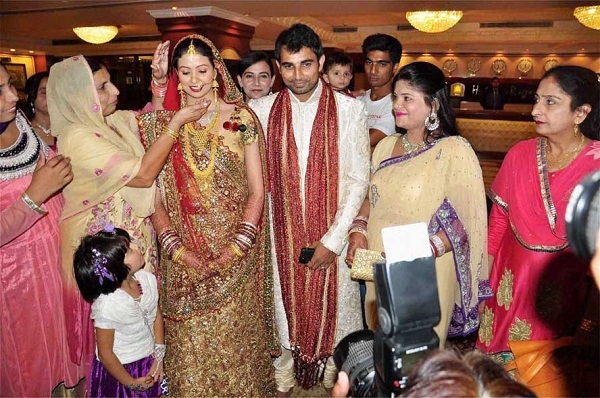 The couple met during IPL – 2012 and dated for 2 years before tying the knot in 2014.